Just-In-Time Summoning of Unikernels : spawning CloudOs ( #OSv, #MirageOS , ..) on demand via forwarding DNS. Interesting concept but probably limited by how fast you can spawn these minions. 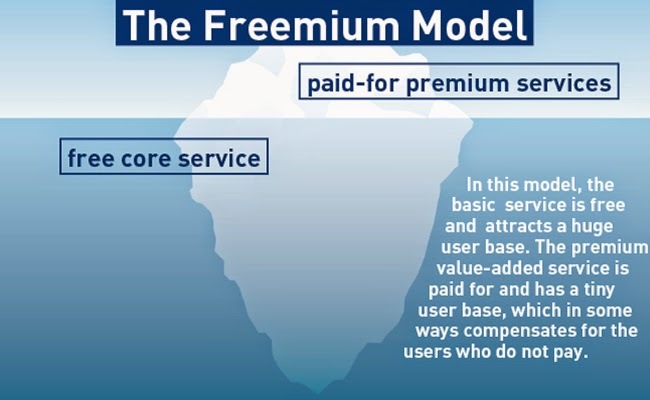 Freemium for Enterprise software : Should start-up and established company use the gaming industry freemium model? Not sure.. but interesting perspective.